Respiratory care is the health care specialty that focuses on care and treatment of the lungs. Persons working in this profession are known as respiratory therapists. In Nebraska, respiratory therapists can be found across the state in hospitals, home health agencies, sub-acute care facilities, doctor’s offices, schools and universities and wherever needed to improve breathing for their patients. 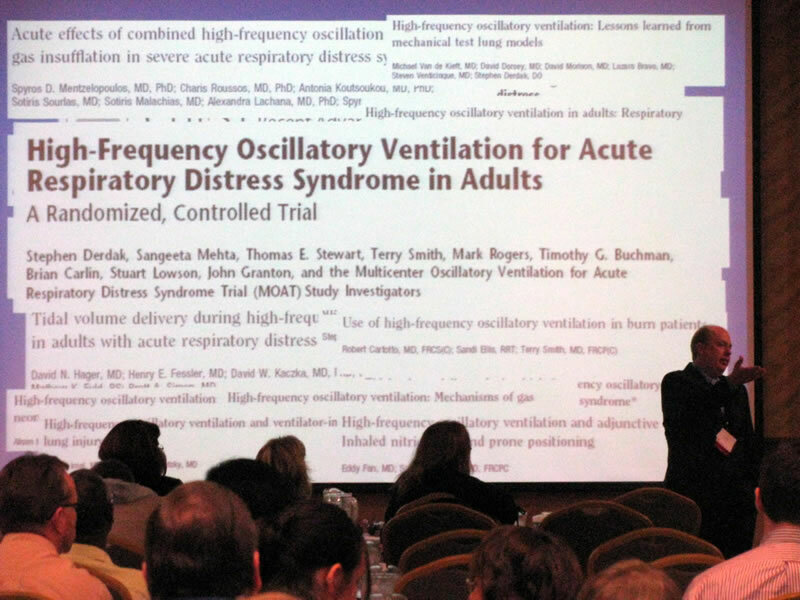 Nebraska Society for Respiratory Care (NSRC) members are therapists elected by the Nebraska respiratory membership of the American Association of Respiratory Care (AARC) and the Nebraska Society of Respiratory Care. Our goals and mission are explained here. President: Elected for 3-year term. First year is served as president-elect, where they learn the role of president and perform tasks assigned by the president. The second year is served as president and chief executive officer of the society. This involves budgetig, planning and running the boards affairs through the year. The third year is served as past president, and this role is as advisor to president and board. Elections are held for president-elect (first year); the incumbent will serve as president and past president completing the 3-year term. Vice president: Elected for 2-year term. The first year is served as vice president-elect. Dring this time the vice president-elect will learn the role of the vice president in planning and implementing the state conference. They will assist the current vice president in the conference planning activities. The vice president is responsible for the planning, budgeting, executing and review of the NSRC state conference. 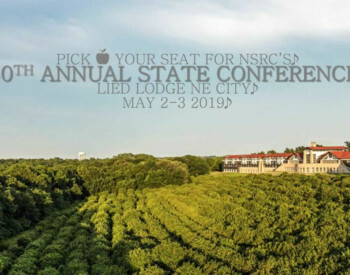 The vice president is also part of the NSRC education committee, but the main focus is the state conference. Treasurer: Elected for a 2-year term. The treasurer keeps the budget, all accounts, pays all bills and facilitates account audits. The treasurer utilizes accounting software and reports financials to the board at each scheduled meeting. Secretary: Elected for a 2-year term. The secretary records and takes notes at all the board meetings. He or she provides records of the discussion, decisions and action plans determined by the board. The minutes are then posted to the NSRC Web site, once they have been approved by the board. Directors: Elected for 2-year terms. One director serves the Omaha Metro, one director serves the Lincoln metro and rural areas, and one director serves the rural communities of Nebraska outside the two previously mentioned areas. Directors' roles are to contact and be in communication with respiratory directors and managers of medical facilities in their described regions. They conduct meetings with the respiratory leaders and communicate and provide feedback to and from the NSRC board. Delegates: There are two delegates who serve for 4 years. These delegates are elected every two years, overlapping so that a novice delegate has an experienced senior delegate as mentor before their last 2 years of service. Delegates represent the state of Nebraska at the AARC House of Delegates. These meetings occur before the AARC Congress and the AARC Summer Forum. The House of Delegates represents the 50 states and provides discussion, review, recommendations and resolutions to the AARC board of directors. The House of Delegates provides key input into the development and actions of the AARC. The delegate travels to the AARC House of Delegates twice per year and reports all activities back to the NSRC board. 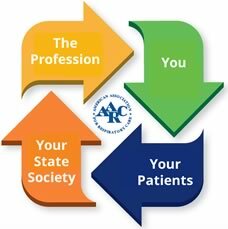 This position integrates the state societies into the national activities of the AARC. These are the key offices in the Nebraska Society for Respiratory Care. As elected individuals, their jobs are to seek and reflect the positions of the respiratory therapist in both state and national political arenas. It is recommended that those seeking to run for president or delegate should have some board experience prior to running for these offices. If you are interested in running for an office on the NSRC board please review the office requirements as well as the position policies stated in the NSRC bylaws. You can contact any of the NSRC officers to discuss running for office and their experience in the role.